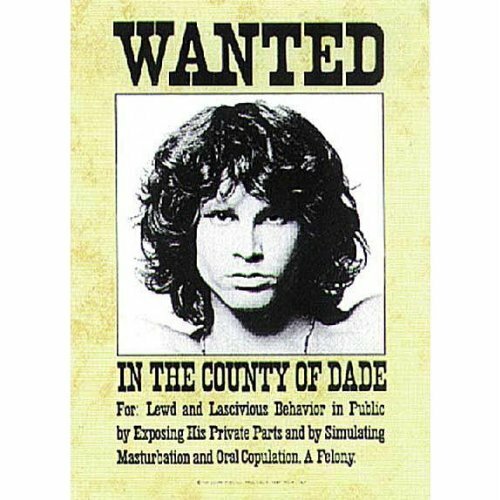 Jim Morrison is wanted on felony charges for lewd behavior in Florida! 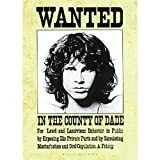 Wild West style wanted poster is a must for all Doors fans! Measures 29" x 43".